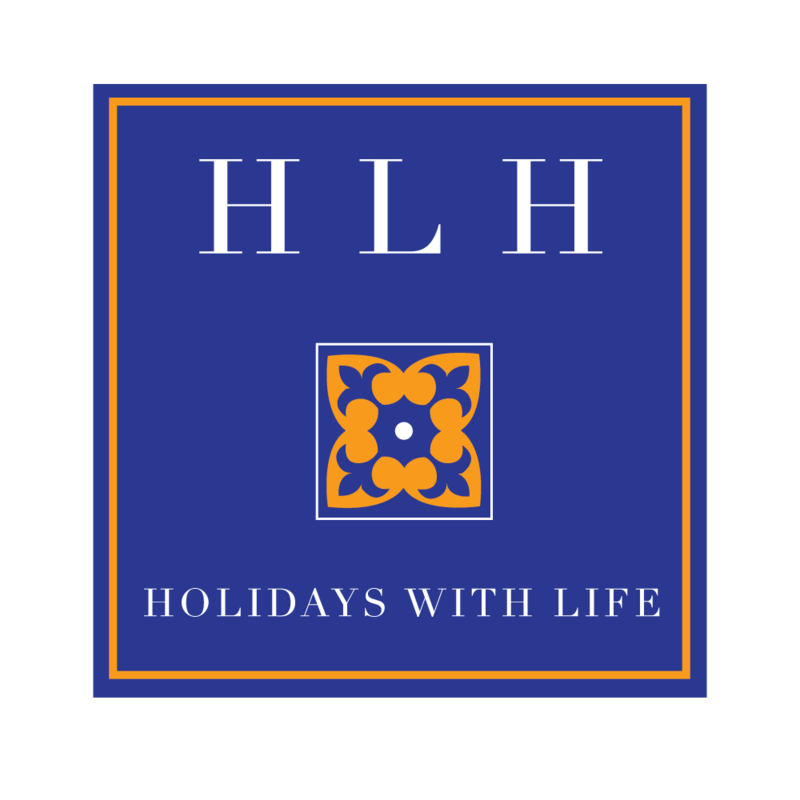 We host Lifestyle holidays in the Algarve. We include hands on cookery, yoga, visits to vineyards and food markets, beauty & massage treatments, cocktail making lessons, The venue is a beautiful Quinta, with its own pool and tennis court. Very private but only a 5 minute drive to beach and main town.